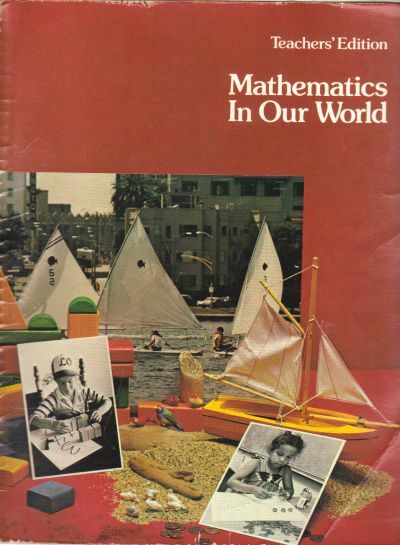 1983 3rd Edition Teachers' Edition. Spirals are somewhat flattened. covers have shelf wear from storage. Insides are (except for several school stamps) clean and unmarked.